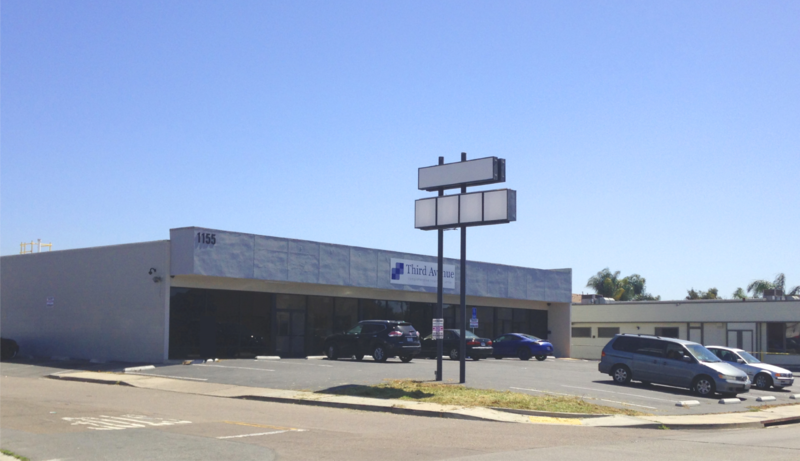 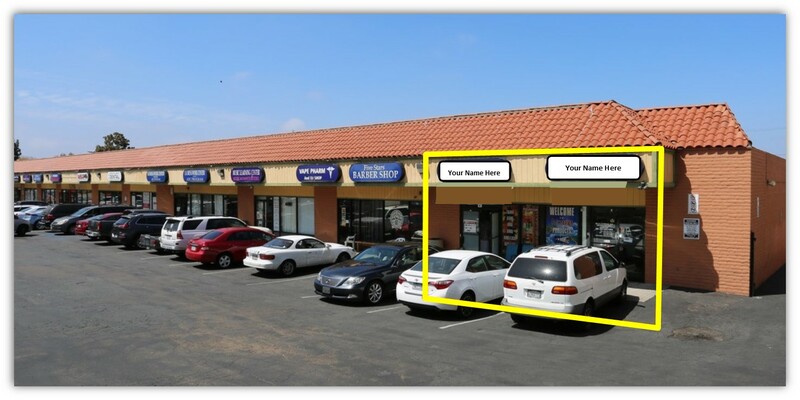 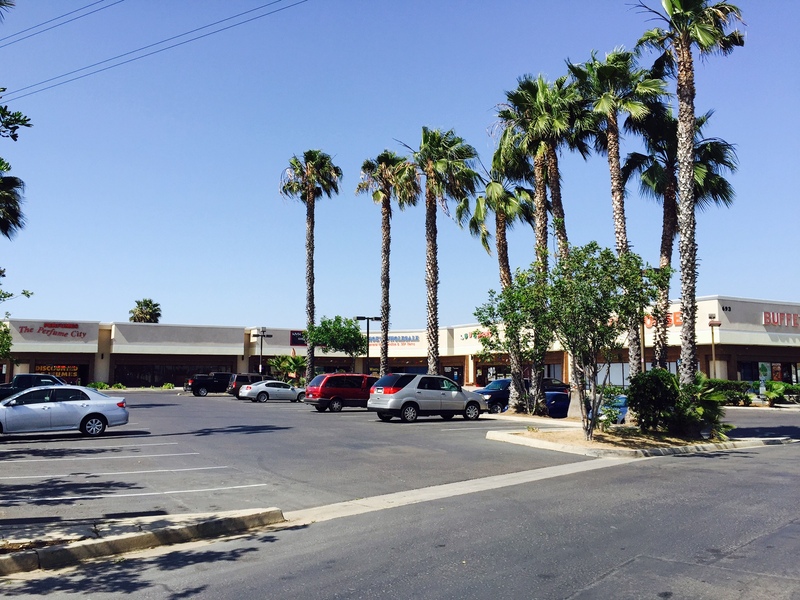 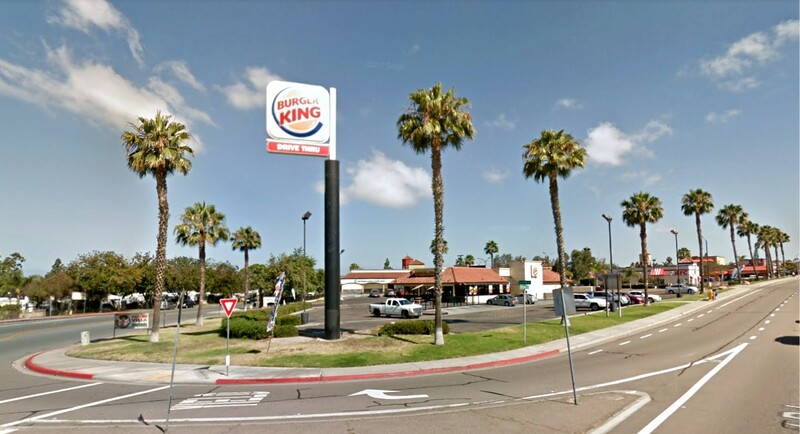 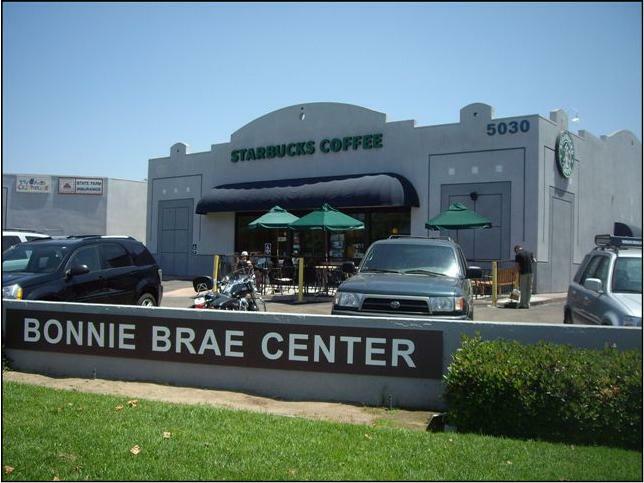 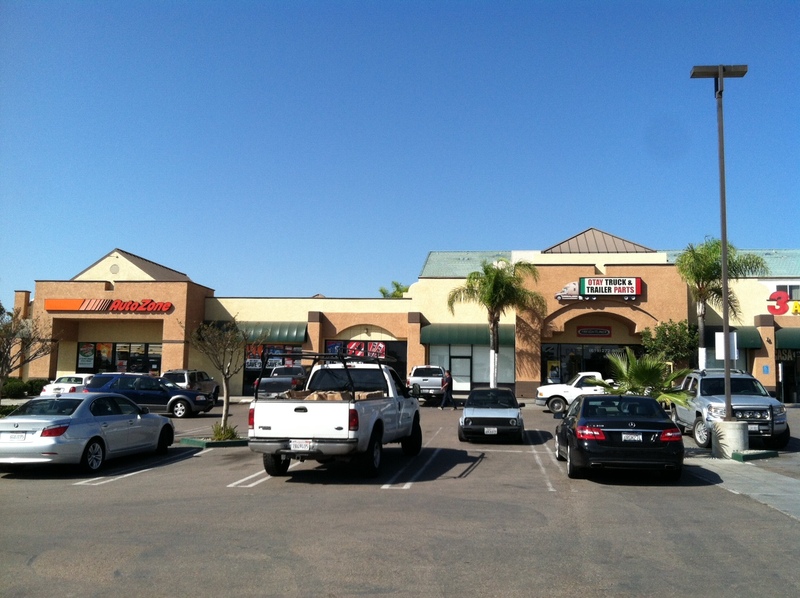 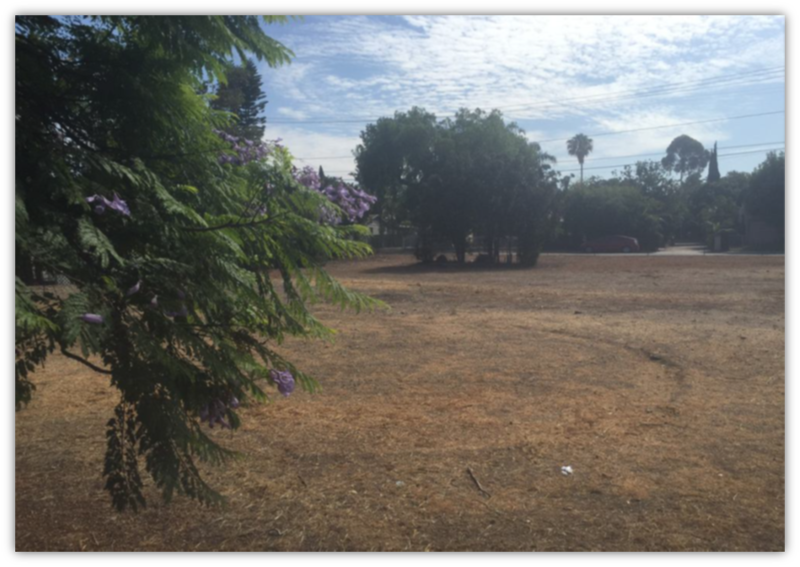 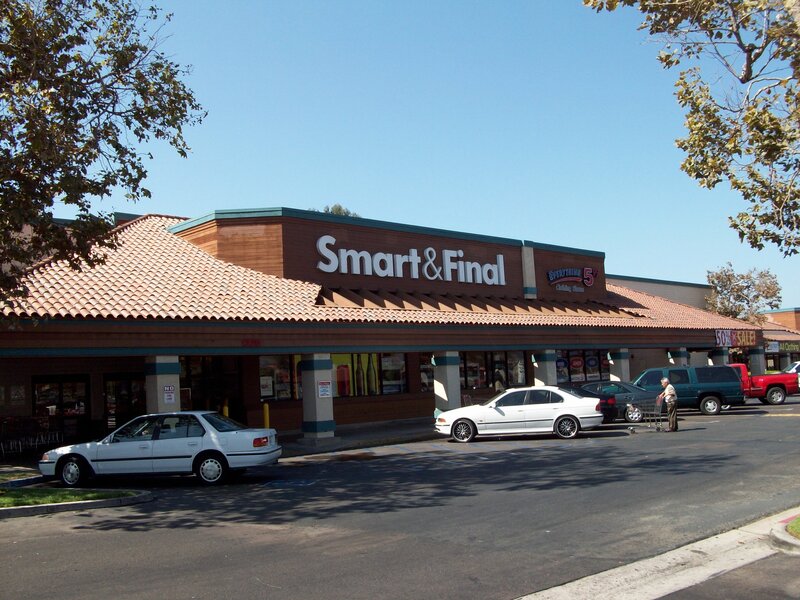 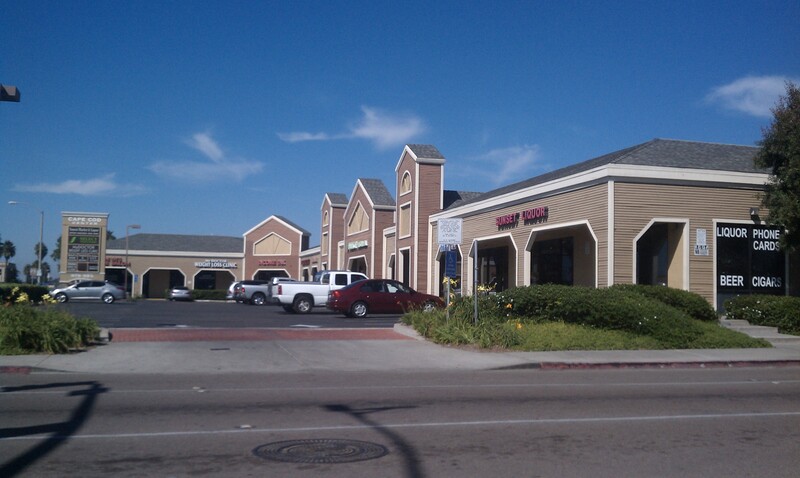 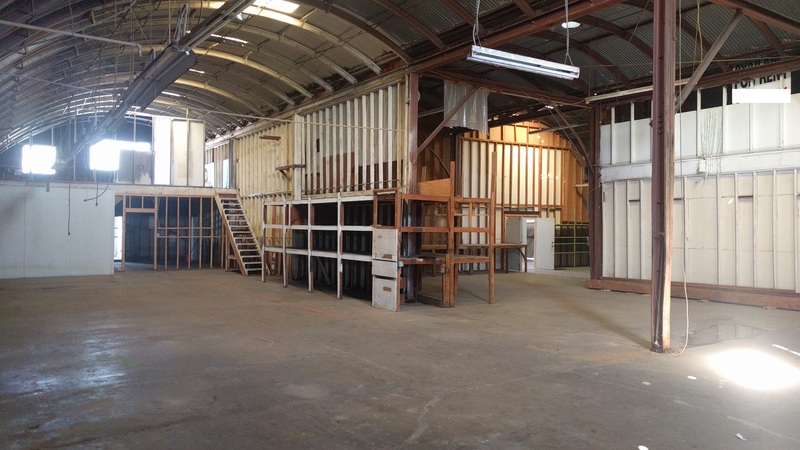 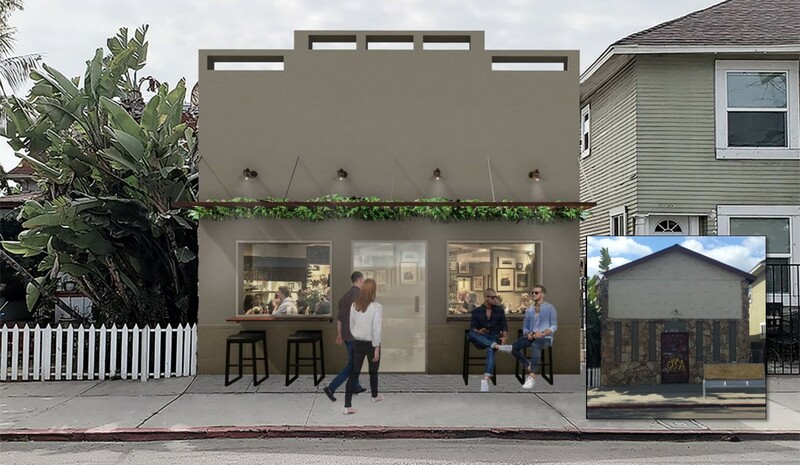 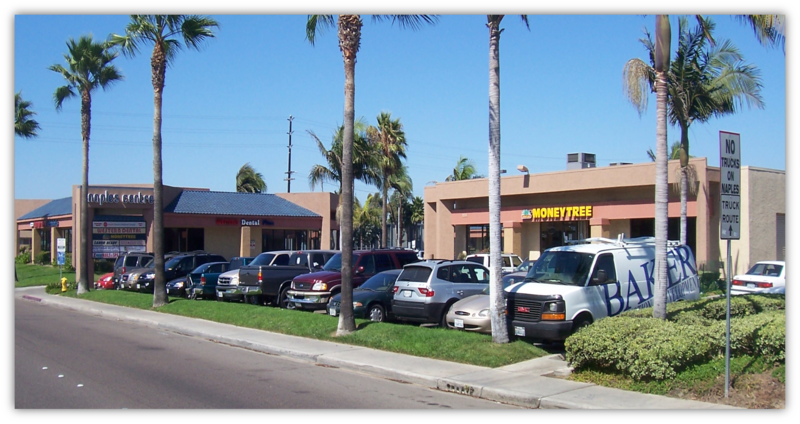 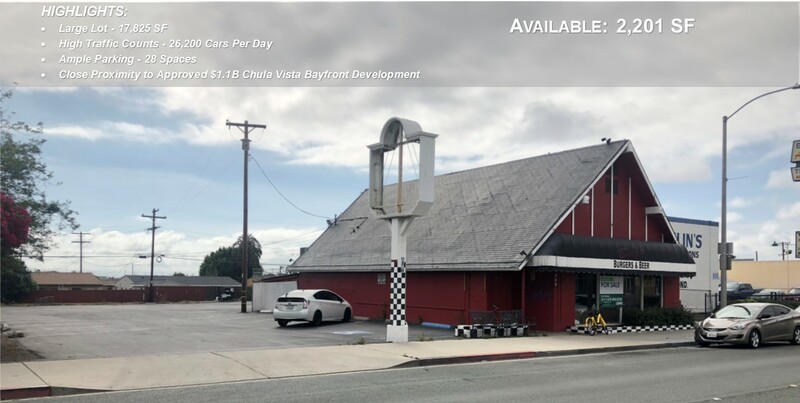 Free-Standing Building | 860 Broadway, Chula Vista | Fully Leased!!! 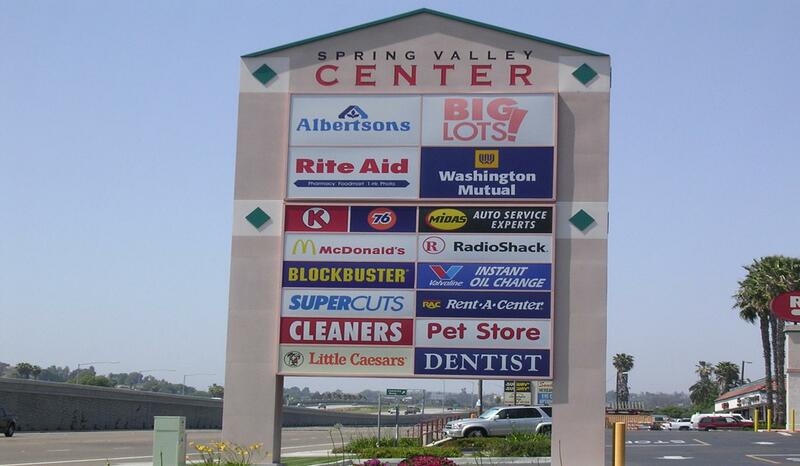 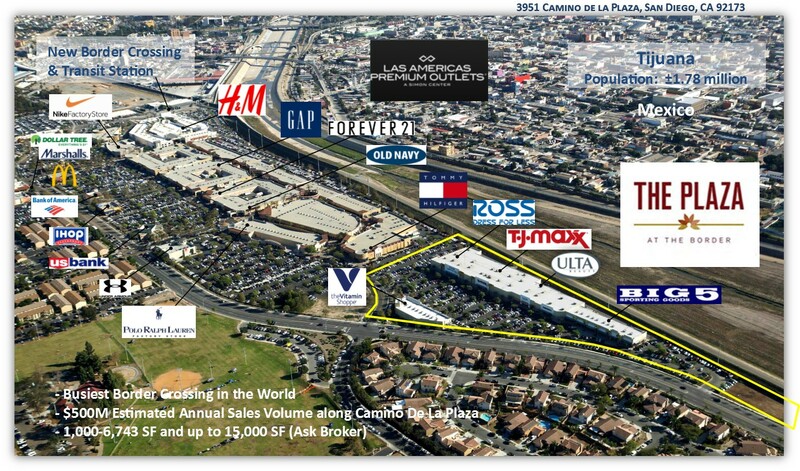 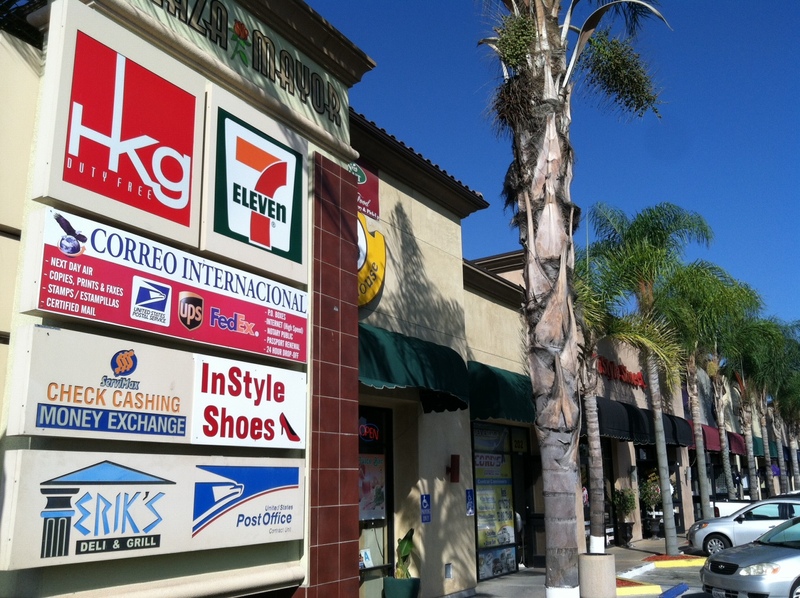 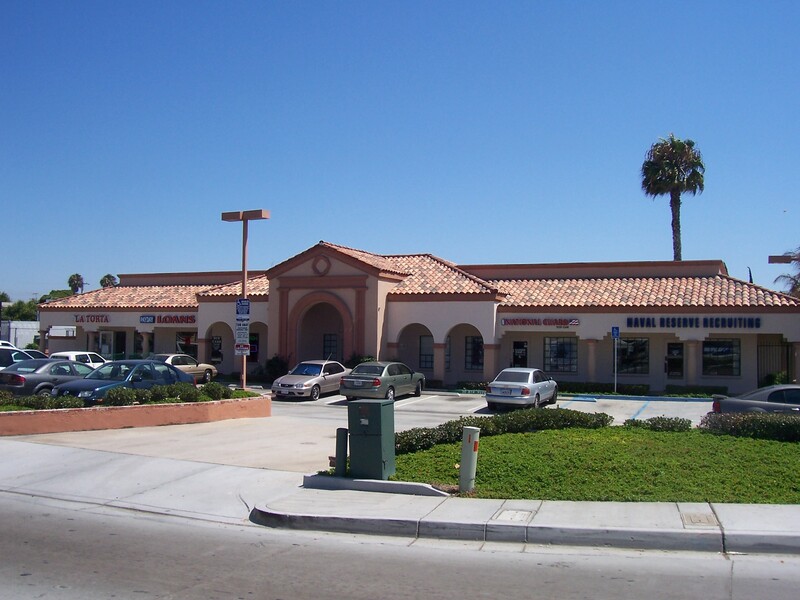 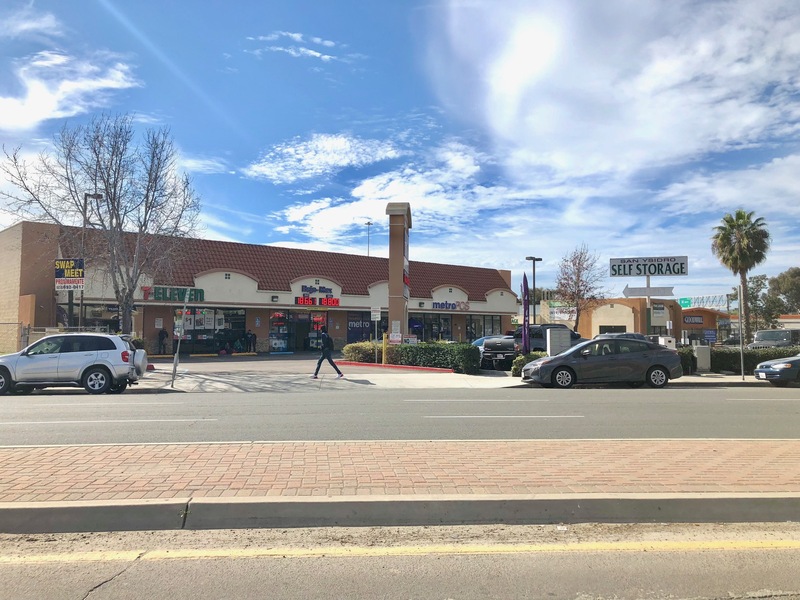 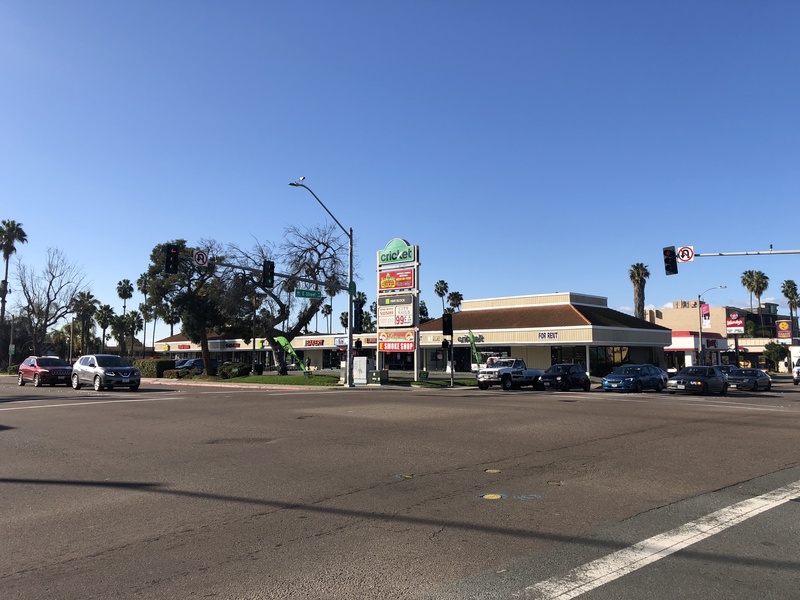 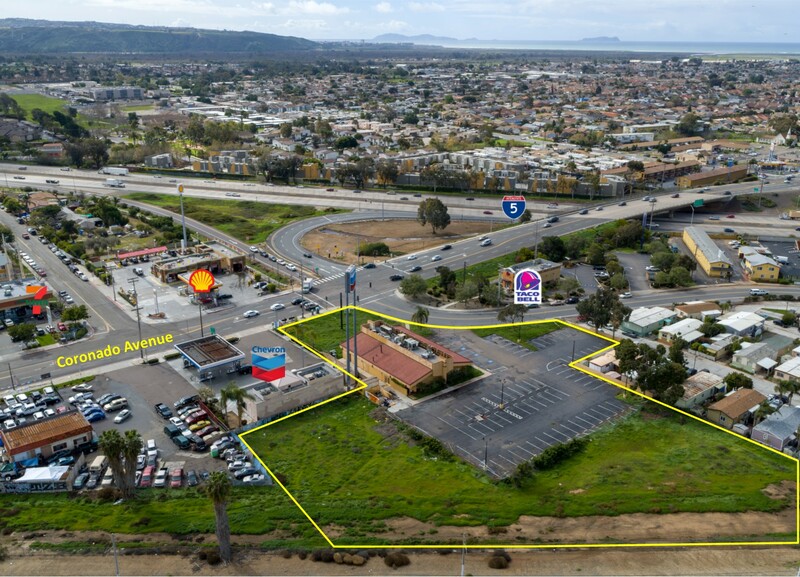 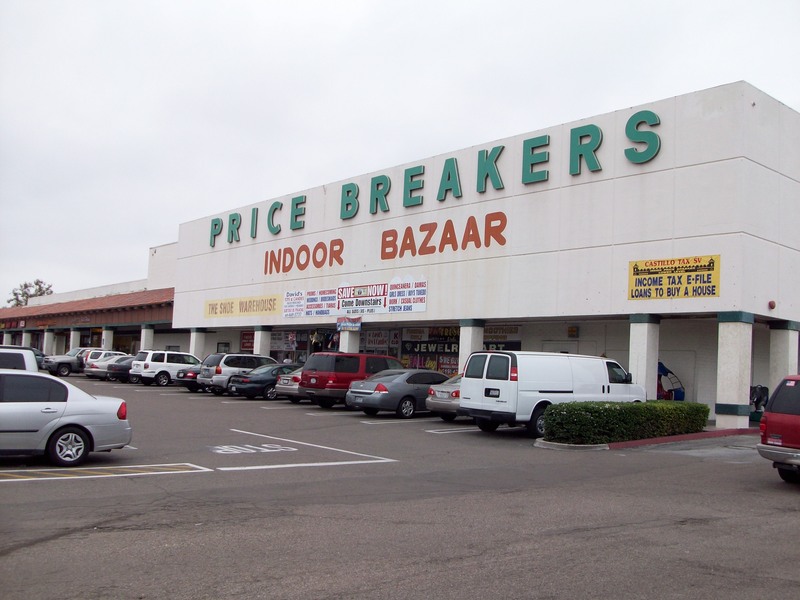 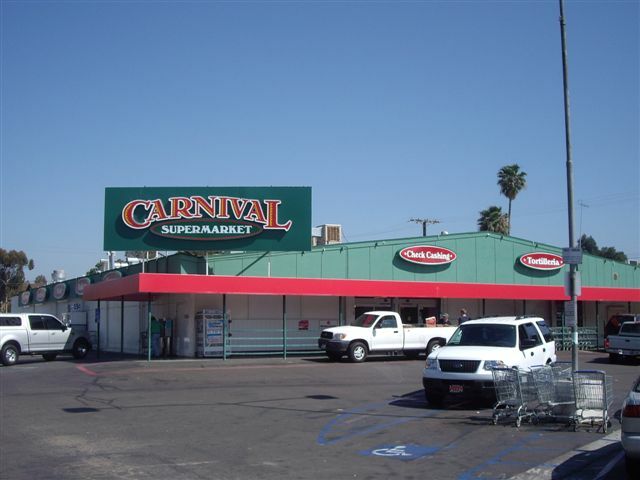 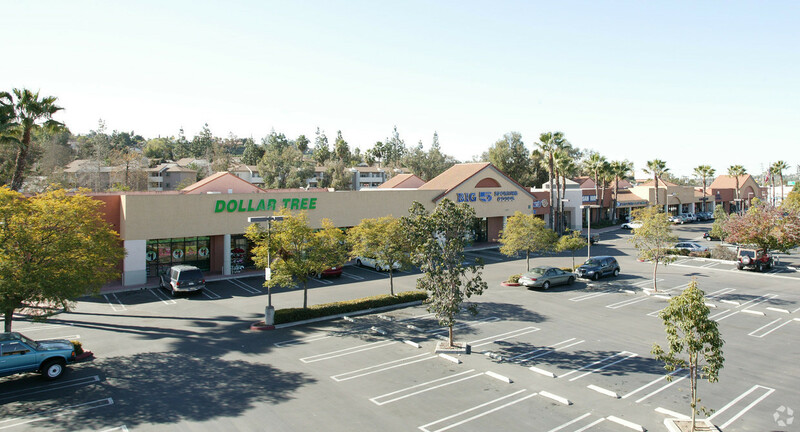 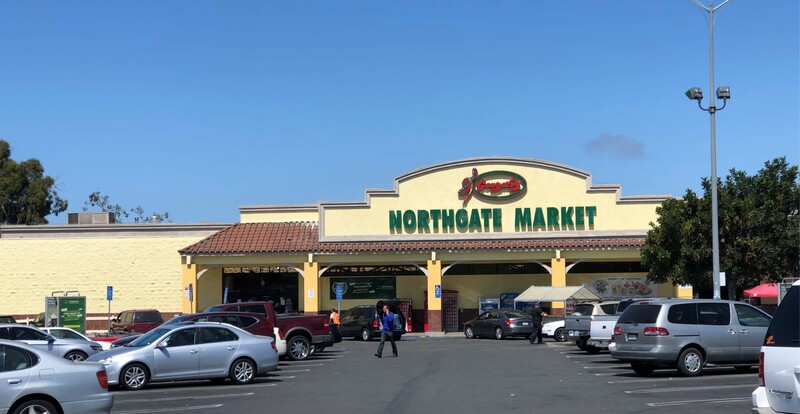 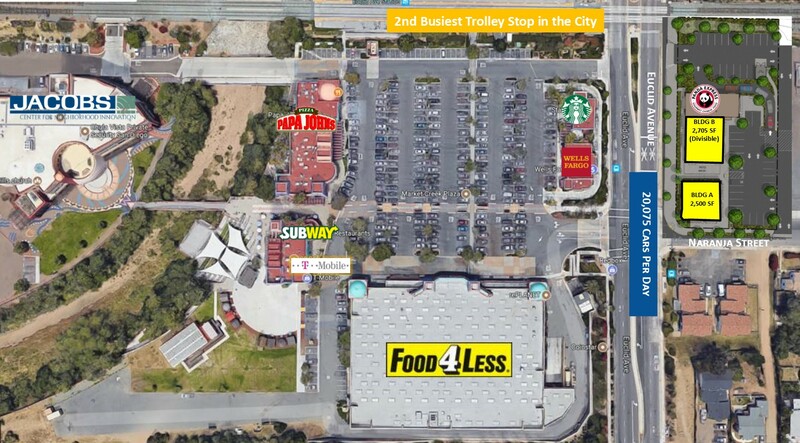 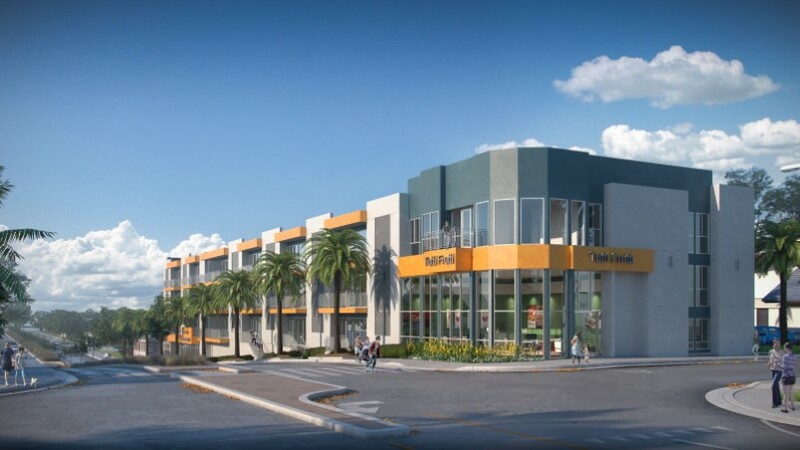 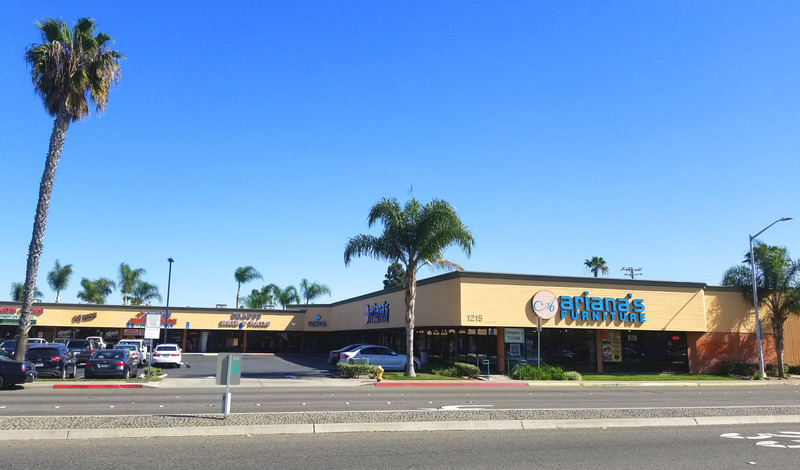 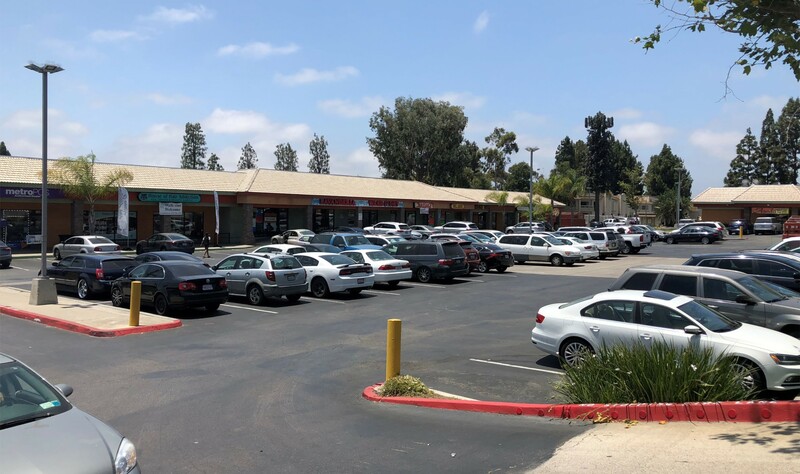 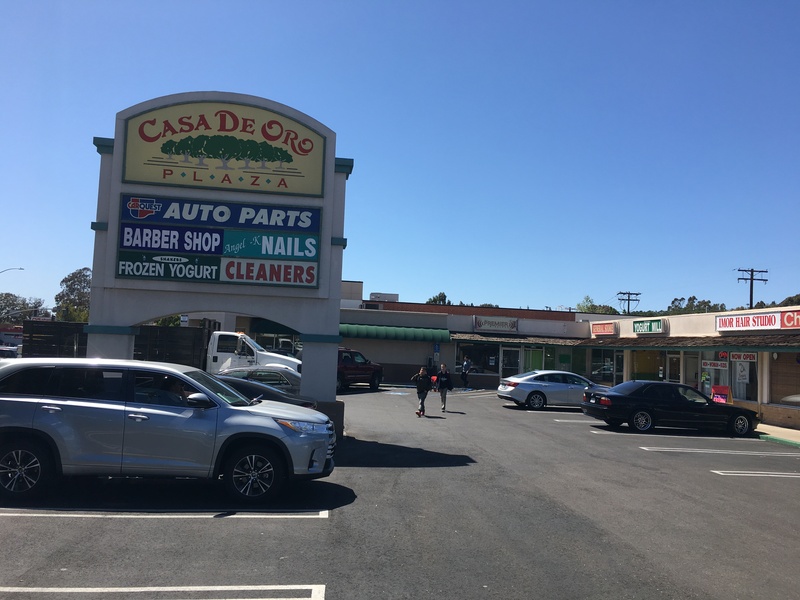 Gateway Plaza – 730 H Street, Chula Vista | 100% Leased! 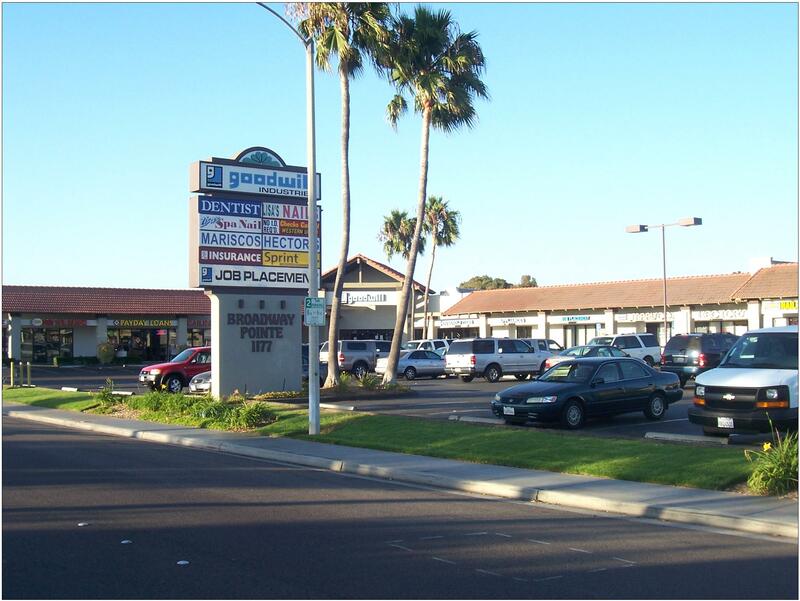 Euclid Ave. & Naranja St.
2311 Sweetwater Rd. 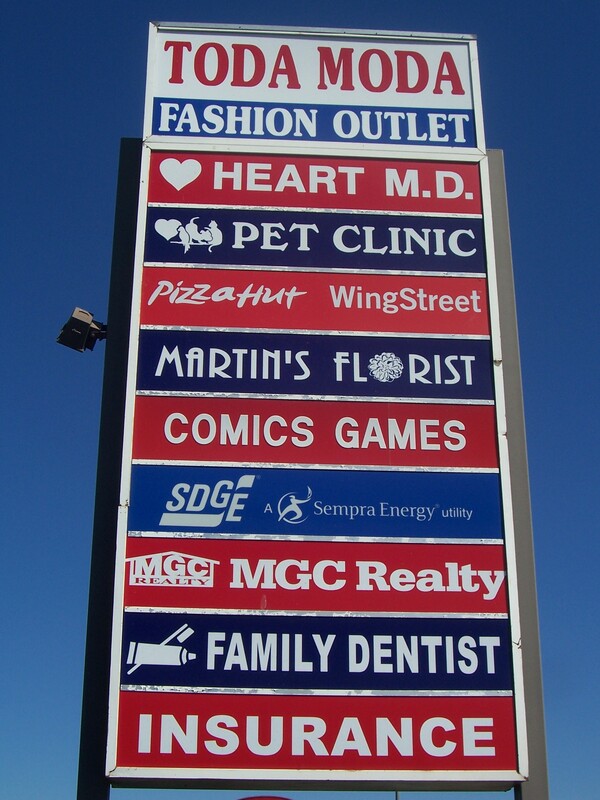 & 3320, 3330, 3336 Orange St.